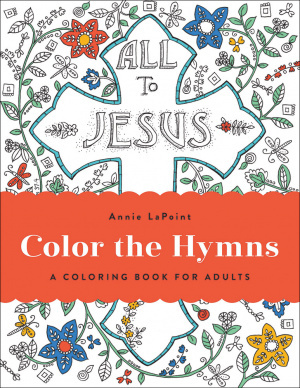 Inspired by the words of some of the most timeless hymns of all time, this Adult Colouring Book is a peaceful way to dwell upon these faith-changing words. Looking to be reminded of the serenity and power of some of the most timeless hymns of all time? These beautiful hymns made into beautiful images (with a little help from you, of course) are a meaningful way to relax in God's presence whilst growing in creativity and mindfulness. Timeless songs of praise and worship stir your soul and bring you into closer fellowship with God. As you fill these pages with colour using your crayons, coloured pencils, or markers, reflect on the enduring power of best-loved hymns, such as "Amazing Grace," "A Mighty Fortress Is Our God," and "Blessed Assurance." Each hymn title or lyric is accompanied by Annie LaPoint's lively and delightful designs. Colouring is a wonderful way to unwind in the evening, spend a quiet afternoon, or simply to take a quick time-out from the busyness of life. Now with Colour the Hymns, you can incorporate this enjoyable activity into your devotional time, giving you a new way to love and honour God. 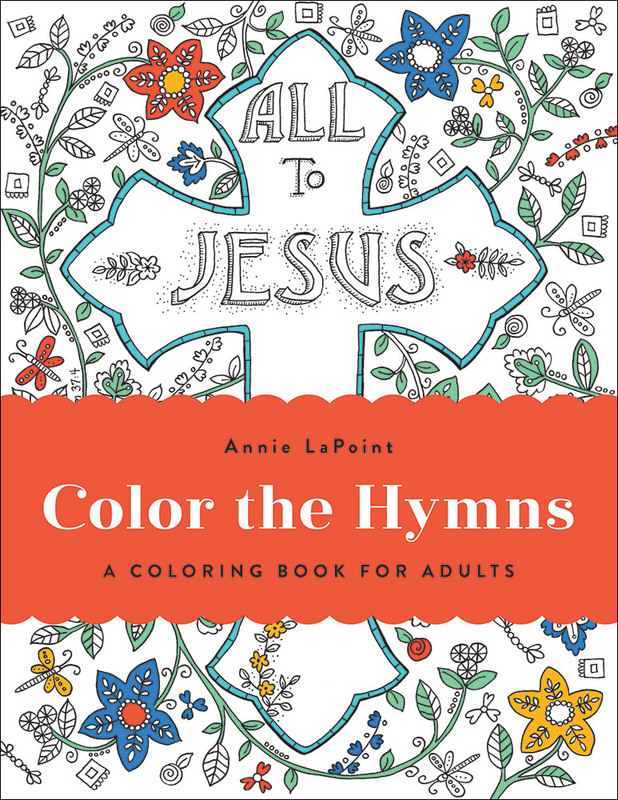 Color the Hymns by Annie LaPoint was published by Harvest House in April 2017 and is our 32889th best seller. The ISBN for Color the Hymns is 9780736970679. Be the first to review Color the Hymns! Got a question? No problem! Just click here to ask us about Color the Hymns.